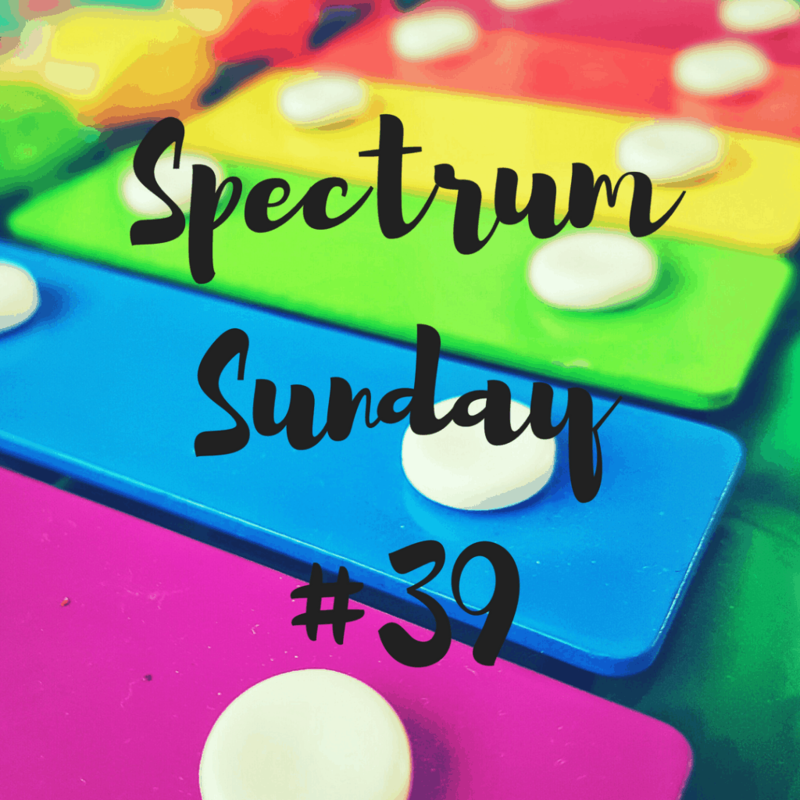 Hello and welcome to Spectrum and SEND Sunday 39. Apologies for the lateness of this post – I have been absolutely swamped with work and Christmas preparations! This week, I am linking ‘Microphones, cups and viral autism: when awareness makes us less aware‘ and ‘An open letter to the man who reduced my son to tears‘. 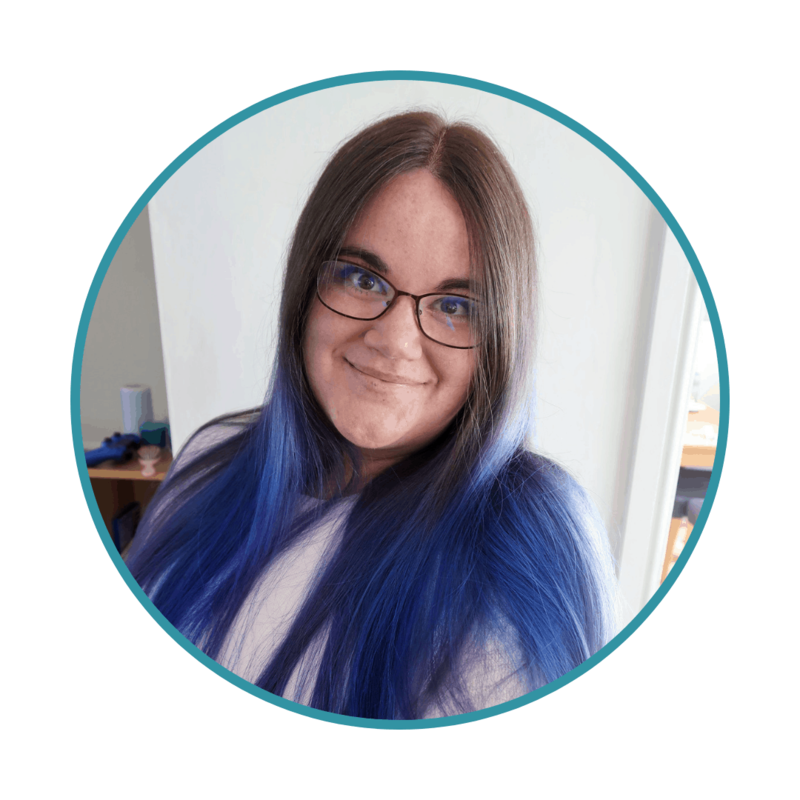 My favourite post from the last linky was from James at Stories about Autism with ‘To medicate or not to medicate: one year on‘. James always seems to manage to write about extremely difficult and upsetting aspects of autism is a way that manages to be both real and rational, and see the best in things. He doesn’t shy from the harder side, but when reading his thoughts I never feel brought down by them either – that is no mean feat and I sure his honest discussion of a decision that many are facing will be invaluable to those facing the same.